Our recent installation of a 7.1.4 features some of Focal's proprietary technologies like the flax sandwich drivers and inverted-dome beryllium tweeter. 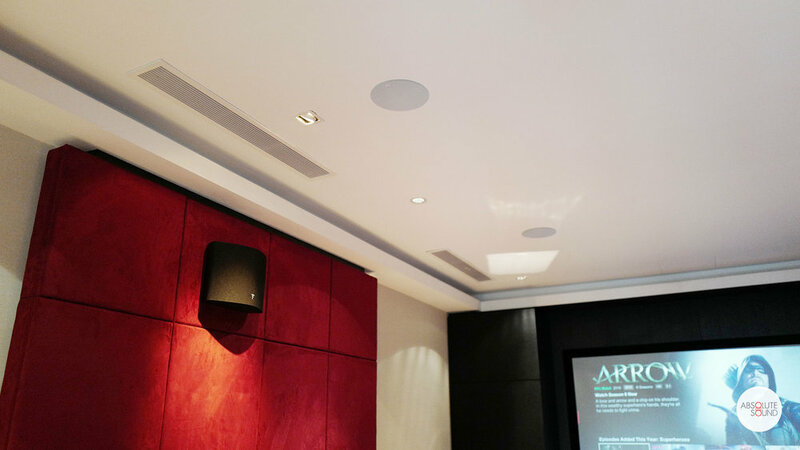 This installation epitomises the advantages of going with a speaker manufacturer that develops their own driver technology. We were able to maintain similar sound signatures due to all the speakers having the same flax driver technology built-in. The front speakers being used are the high gloss white Focal Kanta No.3 paired with the Aria CC900 center channel. For the left and right surround channels, we use the Focal SR900 and taking rear surround duties is the Focal Dome Flax satellite speakers. The Sub 1000F is hidden in an integrated cabinet but performs wonderfully when combined with the punch of the Kanta N3's. Finally, for the in-ceiling Dolby Atmos experience, we use the Focal 300 ICW6 in-ceiling speakers with their adjustable tweeter which can be fired toward the right listening position. 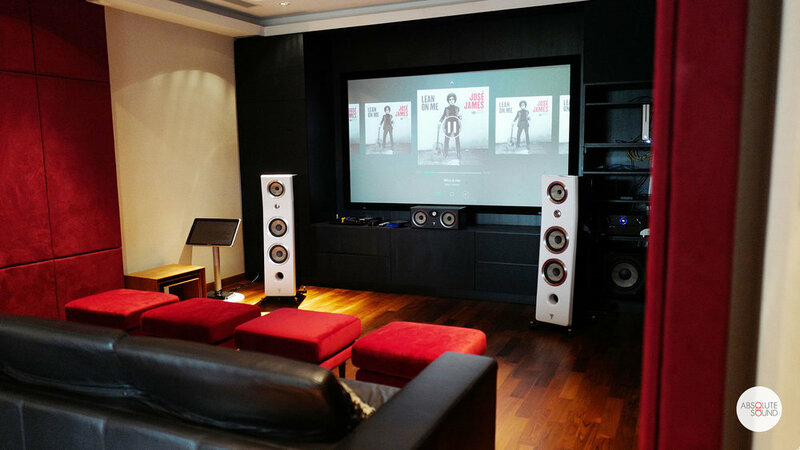 If you're interested in this type of setup, contact us to find out more, or schedule an appointment with our in-house Home Theatre Specialist.